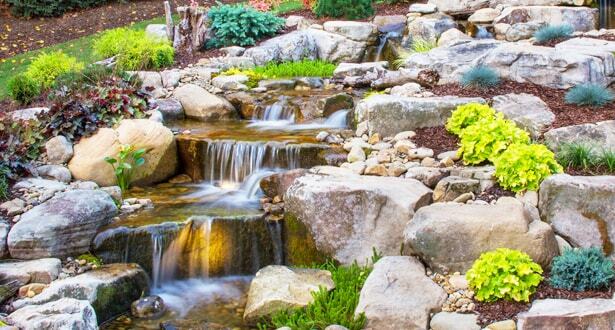 Backyard waterfalls are, without question, one of the most desired features in outdoor water gardens. The soothing sound of running water and the visual beauty that these water features lend to your property makes them a great addition to any backyard pond. 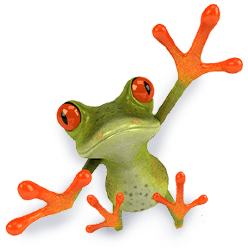 Requiring virtually no maintenance and relatively little space, they are also a great option for anyone looking to increase the appeal of a smaller property that does not have room for a full pond. 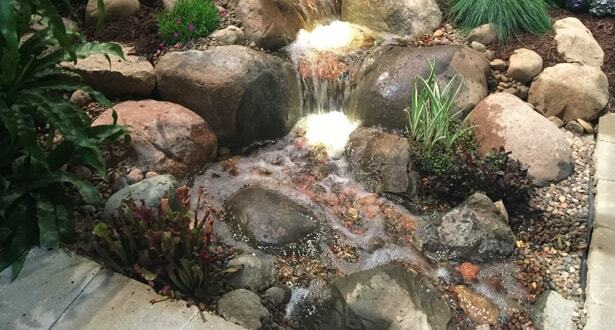 All waterfall features can be seen at Great Lakes Pondscapes. Able to fit in even the smallest of yards, the Petite Backyard Waterfall Package provides the sights and sounds of cascading water with a much smaller footprint. Including a cascading waterfall and stream, the Select Backyard Waterfall Package is a compact-sized solution for small to medium-sized properties. 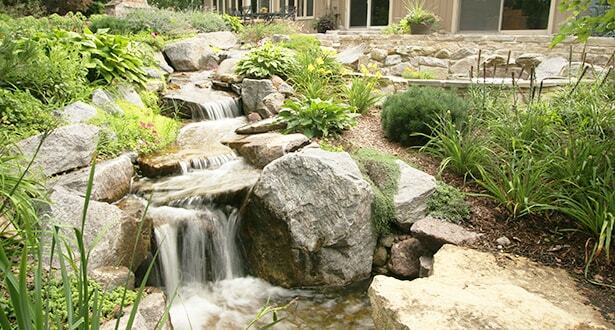 The Superior Cascade Waterfall Package offers a larger waterfall and stream that is certain to elevate the visual and aural appeal of your backyard pond.